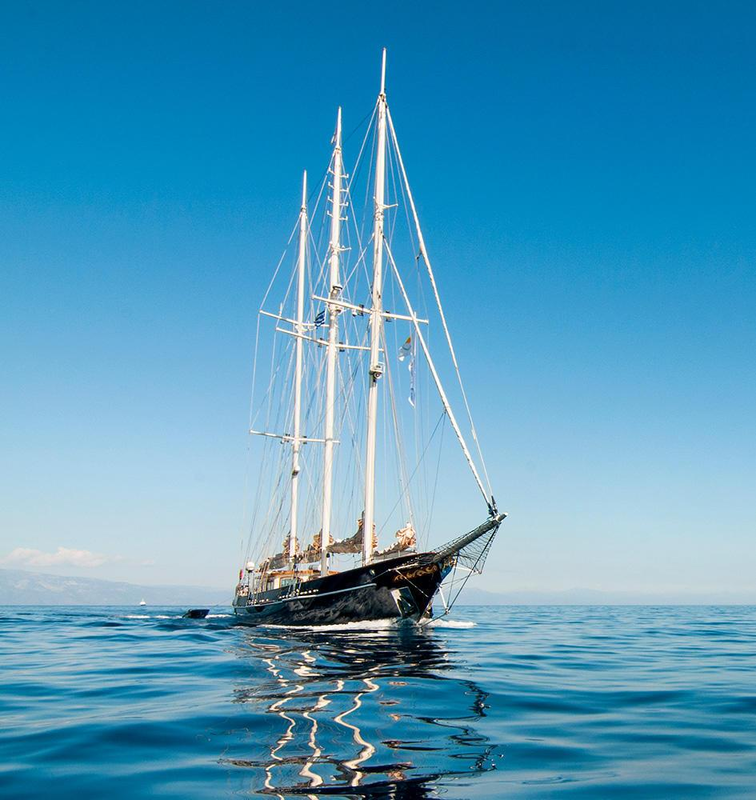 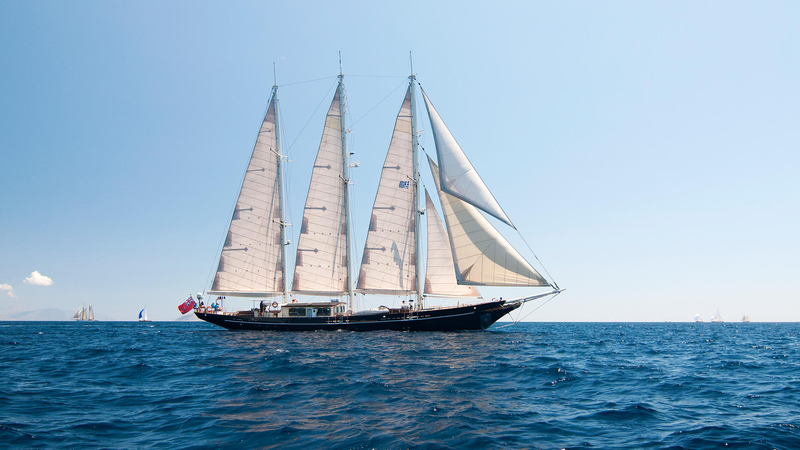 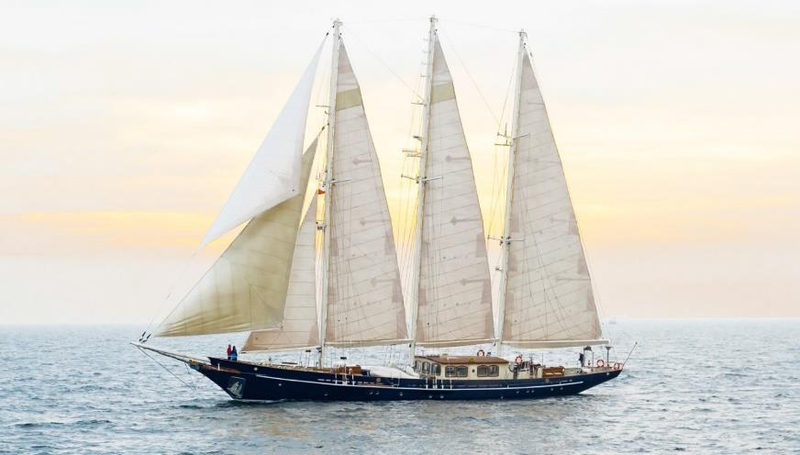 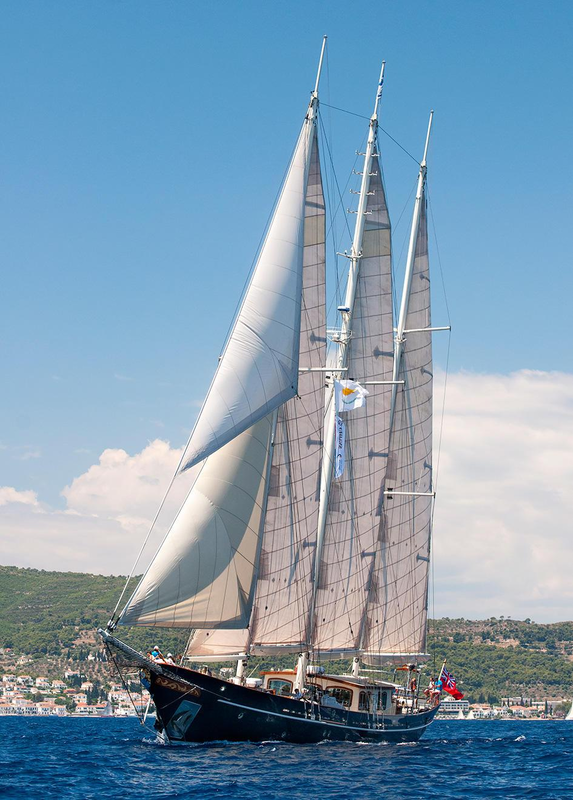 Built by John Lewis & Sons in 1968, sailing yacht Malcolm Miller (ex Malcolm Miller, Helena C) is a beautiful 45-metre classic three-masted topsail schooner, with the last refit by Conrad Shipyard in 2014/15. 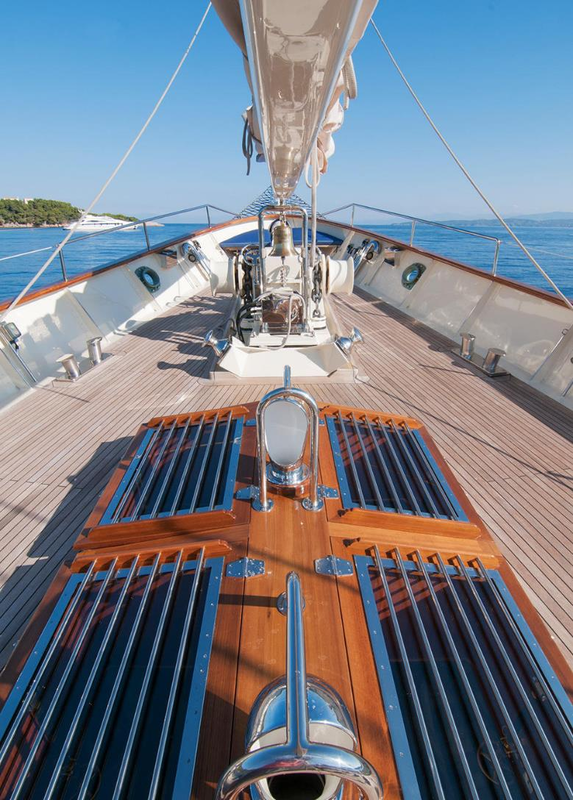 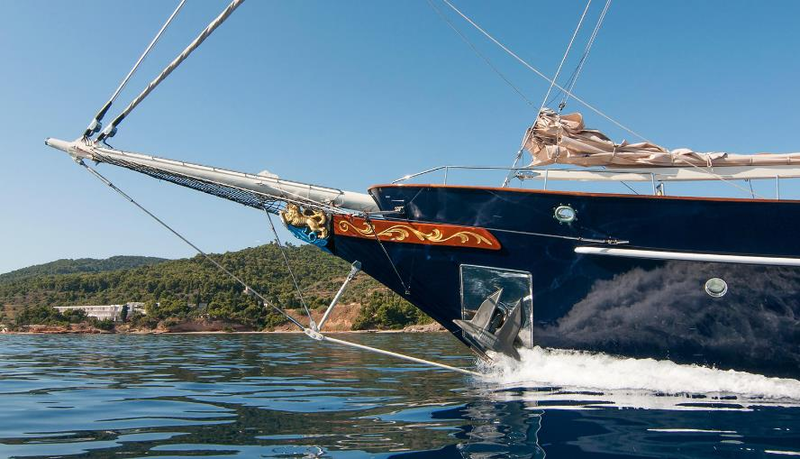 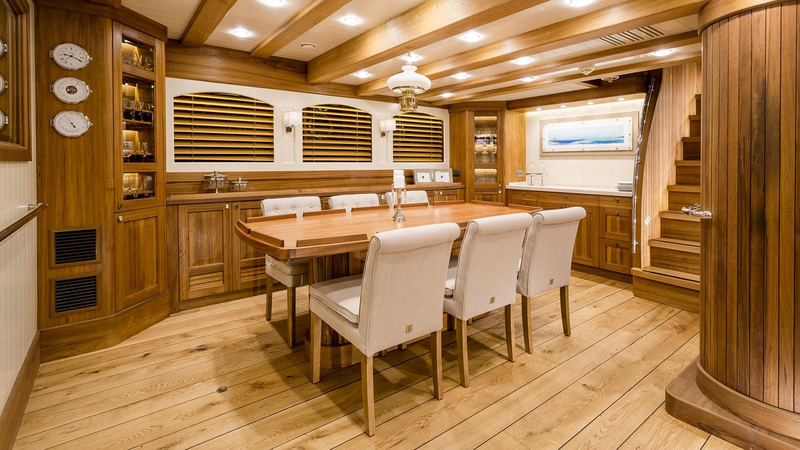 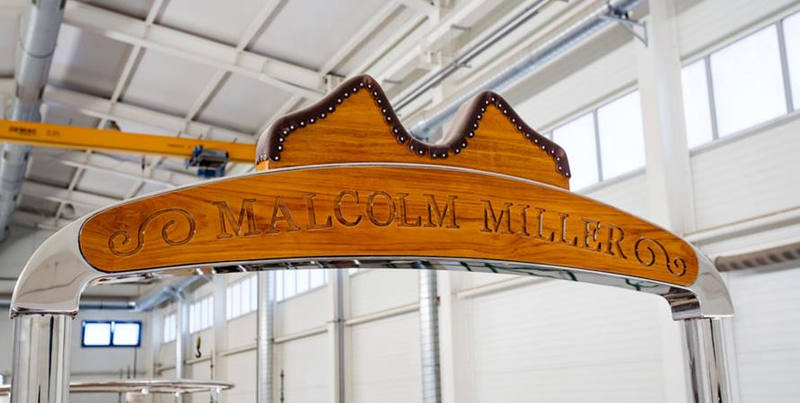 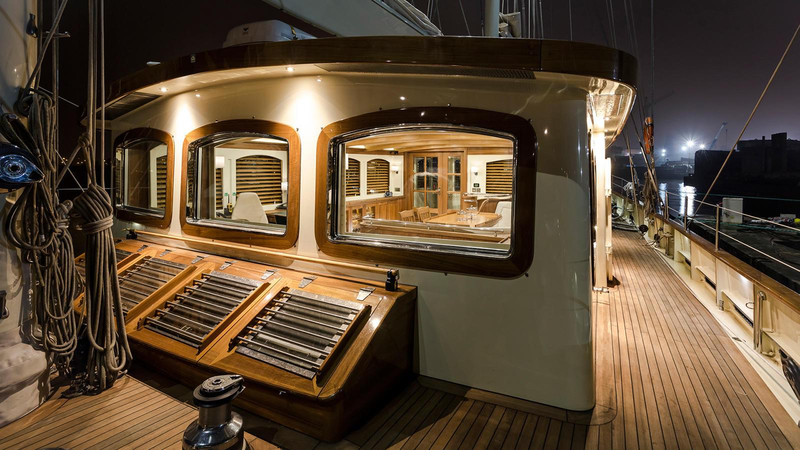 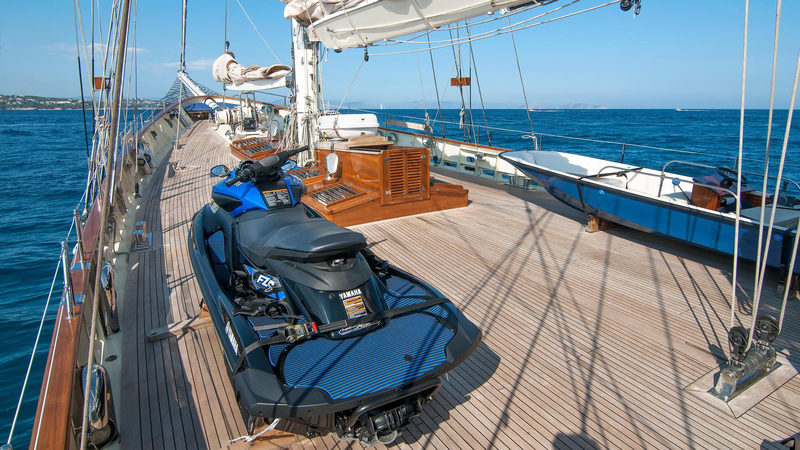 Superyacht Malcolm Miller features both, the naval architecture as well as the exterior design by Camper & Nicholsons Shipyard, with interior design by Yacht Studio Strawiski. 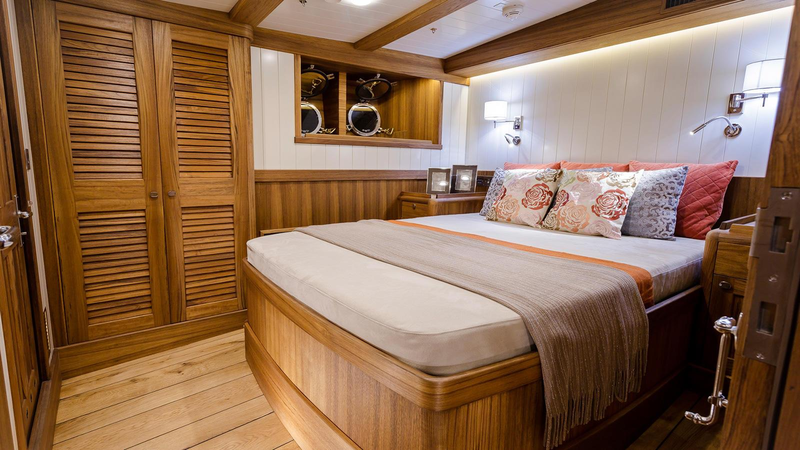 She is able to accommodate up to 8 charter guests in 5 cabins and has a professional crew of 6 ensuring everyone has a fabulous time on the vacation. 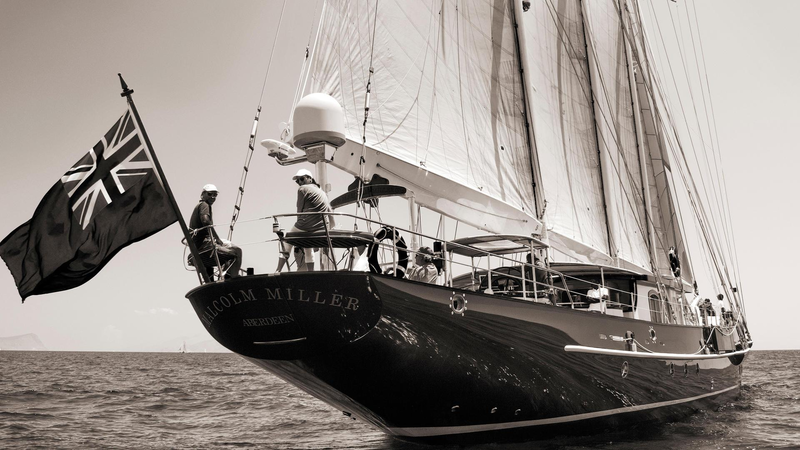 Made of steel, superyacht Malcolm Miller (ex Malcolm Miller, Helena C) is run by two Cummins 6CTA8.3-M diesel engines, reaching a comfortable cruising speed of 9 knots. 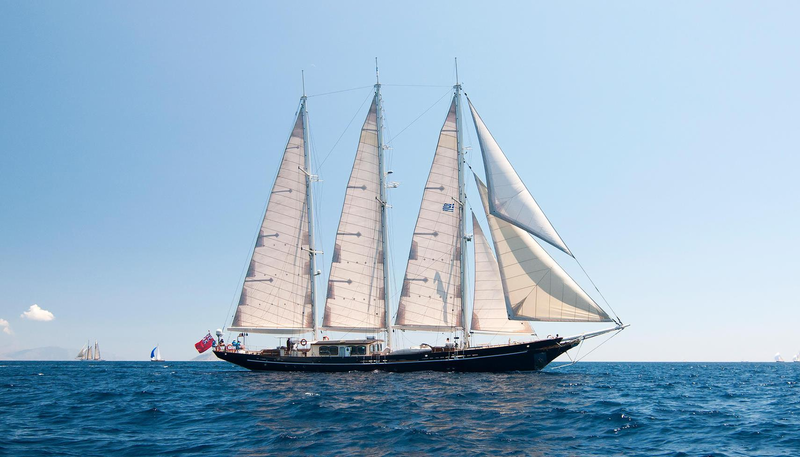 The former sail training ship (STS), Malcolm Miller yacht was converted into luxurious private yacht by Conrad Shipyard, based in Poland. 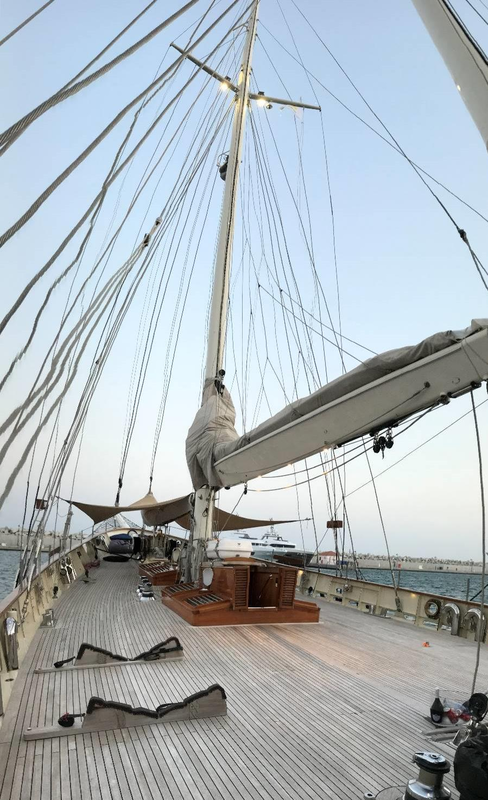 She received completely new deck layout, with a new elegant wheelhouse, the three masts were refitted, additional jump spreaders have been installed to reduce the number of backstays, Park Avenue Booms have been installed for easy handling of the sails, while the original windlass and anchor have been renovated and kept. 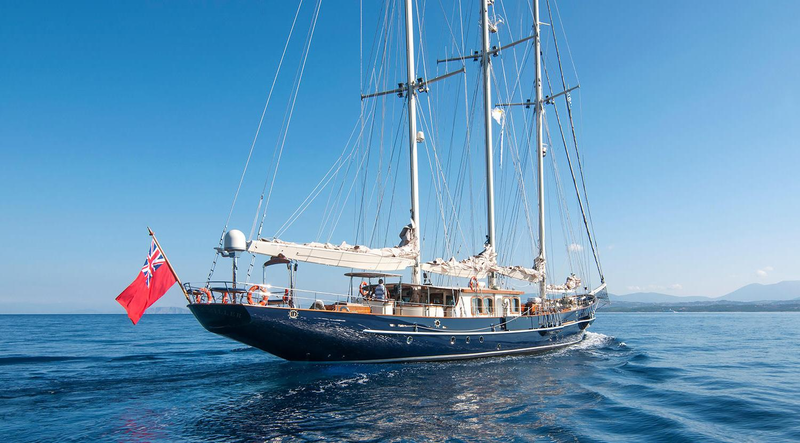 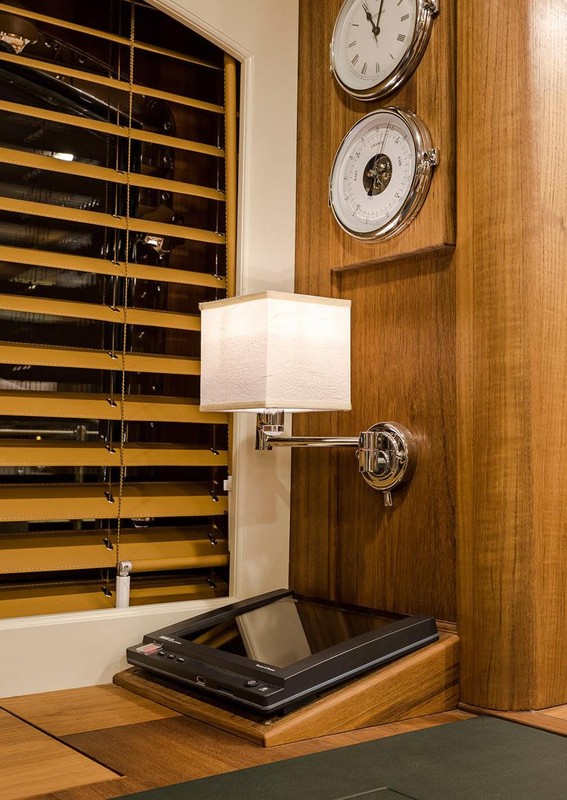 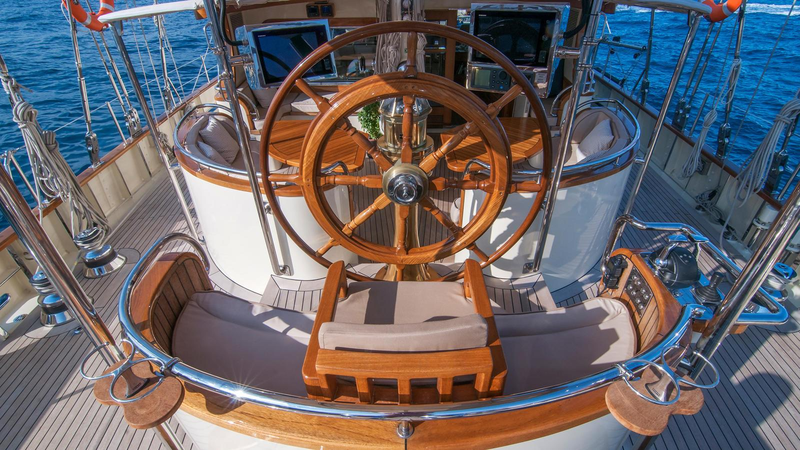 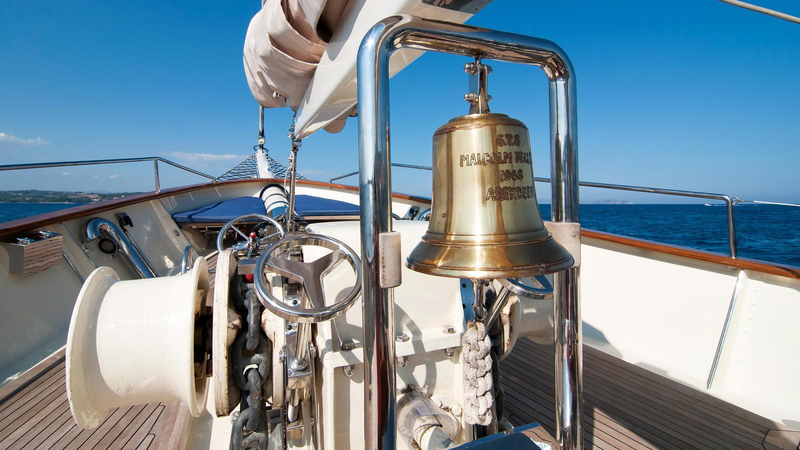 Malcolm Miller yacht offers elegant, classic and comfortable accommodation to eight guests over five cabins. 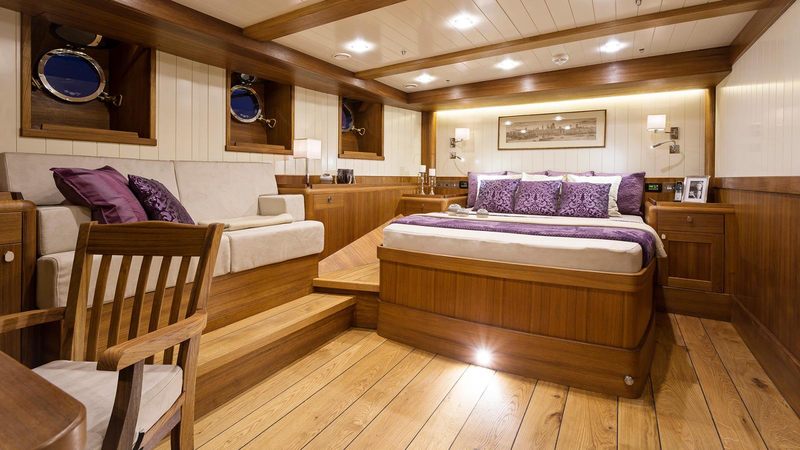 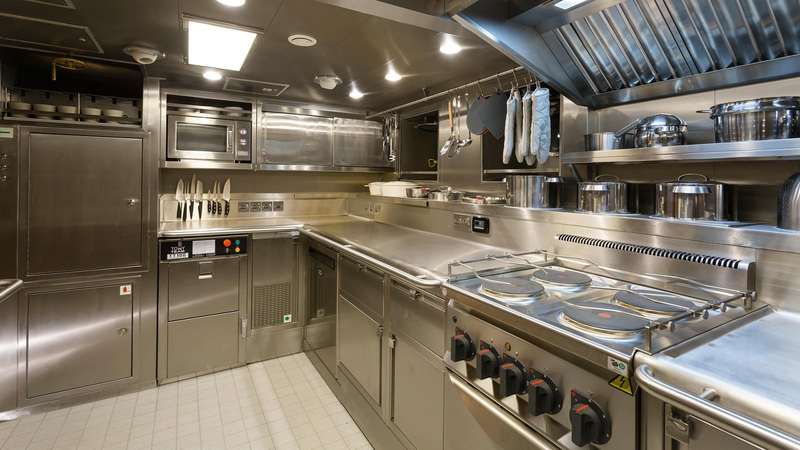 There is also accommodation for a highly trained crew of 6 members.